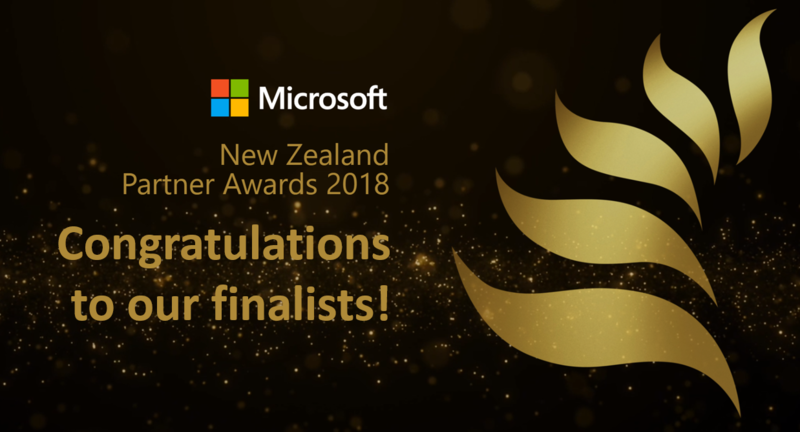 Here’s to the finalists of the 2018 Microsoft New Zealand Partner Awards! This year’s category list for the Microsoft New Zealand Partner Awards may have been streamlined from 23 to 11 categories, but having read the submissions, I’ve discovered this makes the job of judging the finalists even tougher. I’m always amazed by the innovative solutions our partners build on Microsoft technologies, and this year’s increased focus on customer-centric solutions makes me extremely excited for the future of New Zealand’s workplaces and businesses. Technology is transforming every industry and sector in a massive way, with cloud, big data and artificial intelligence really taking centre stage, and our Partner Network playing a key role in ensuring every Kiwi organisation has the right tools to thrive in today’s digital world. Technical excellence is one thing, but what I’m most proud of is the tremendous focus our partners have placed on innovating to find the right solutions for their customers – their success is our success too. This year’s awards are all about celebrating digital transformation and our Partners’ making a real difference to their customers, and we’ve had some outstanding submissions from all over the country that show real understanding of customers’ needs. Cloud, AI and other fast-developing technologies are about enhancing our ability to collaborate on solutions that benefit everyone, and I’ve been delighted to see that demonstrated so well in these submissions. What really stands out for me is the transformative nature of the work our finalists are doing, using technology, data and platforms in clever ways to ensure their customers’ operations are in a much stronger position for the future. What I love about the Partner Awards is getting the chance to celebrate the great work our partners are doing and sharing their amazing stories with the world. I want to thank everyone who submitted an entry this year. It’s going to be a very tough decision for our judges and I can’t wait to share the results when we celebrate together on June 21st in Auckland. Please join us at our Awards celebration cocktail event on 21st June at Shed 10, Queens Wharf, Auckland for the winners’ announcements and networking. Tickets – www.msnzpartnerawards.co.nz/event-tickets/ – for only $95, including entry, delicious food and tasty beverages.